Words cannot describe how stunning this place is. 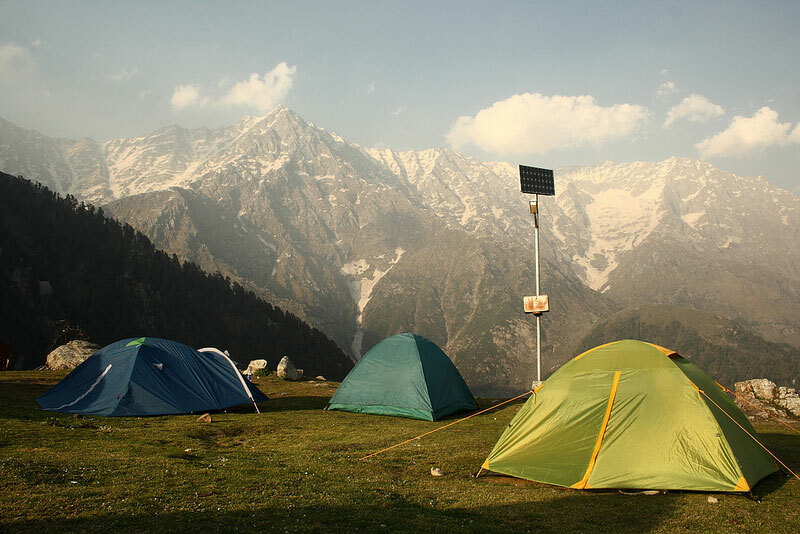 Probably my favourite place in the world located 18 km from Dharamshala, Triund makes for an attractive trekking destination, with well-defined forest trails and views of the entire Kangra valley. Last edited by priya.sharma : 08-12-2016 at 06:12 PM.